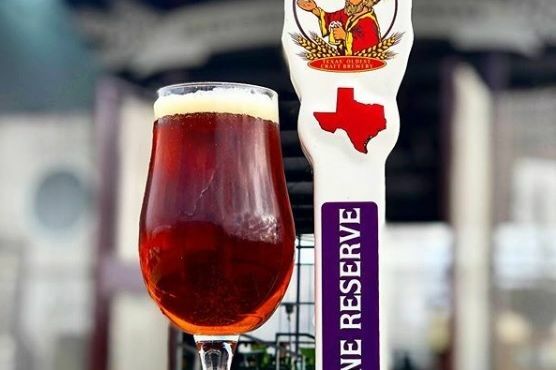 Plenty of new beers are coming to your favorite Houston breweries this week, and there are more than a couple events to get tickets for, including a big birthday party for Buffalo Bayou. The story goes like this: Yellow Rose Distilling and Biggio's at the Marriott Marquis Houston partnered up to create a bourbon in 2017. After the release of that spirit, the bourbon barrels it was aged in went over to Karbach. The brewery then made an imperial porter with horchata, then aged it in that barrel. The result is Karbach Imperial Porter with Horchata, which will be released at the Houston Legends Experience Jan. 17 at Biggio's. 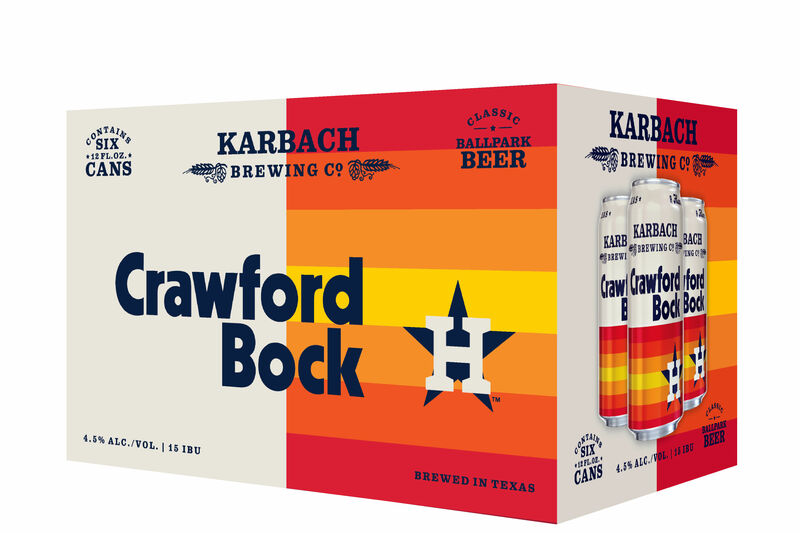 Eric Warner and Chris Juergen of Karbach, Yellow Rose's Houston Farris, and Hall of Famer Craig Biggio will be at the event ($125 per person, tickets here). After that, the beer will only be available at Biggio's starting Jan. 19. 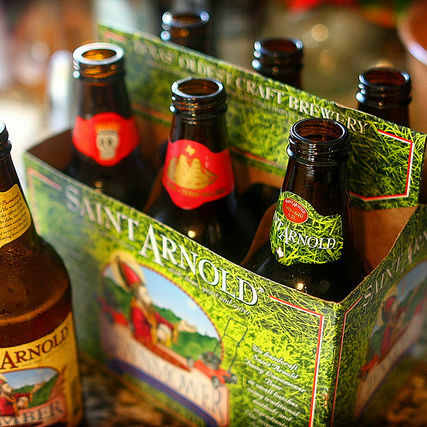 Sunday is Saint Arnold's Valentines for Veterans event. Make a valentine that you can either give to a veteran in your life or leave at the event for future delivery. The event also raises funds for Expedition Balance, which provides holistic support for Houston-area combat veterans facing PTSD. It's at the beer hall at Saint Arnold (second floor, brick brewery building) and starts at noon. Get tickets now for a big ol' birthday bash. 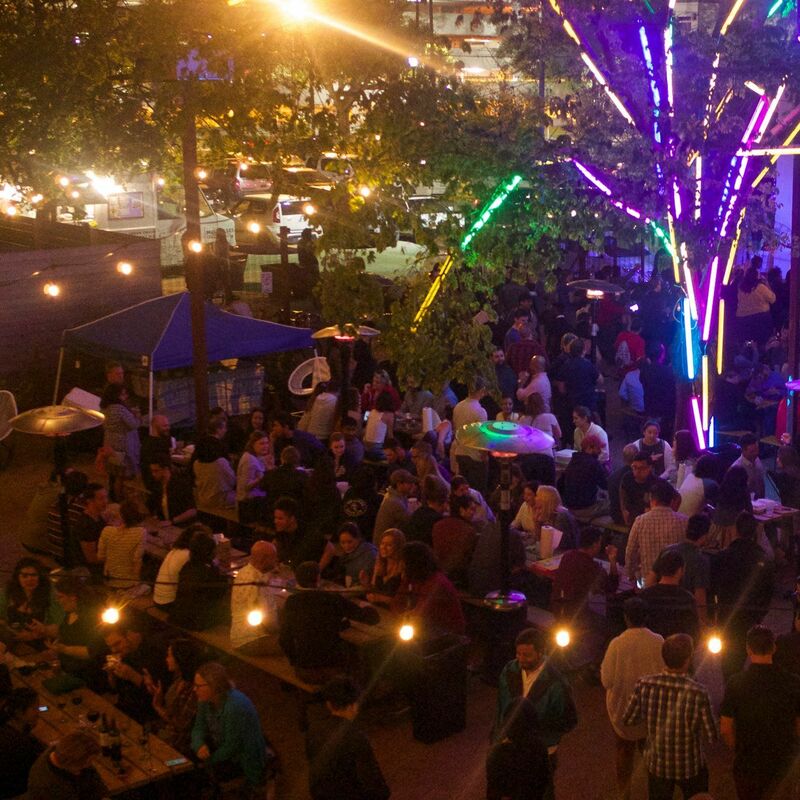 Buffalo Bayou is celebrating its seven-year anniversary with a party 6-9 p.m. Jan. 26. Get a custom tulip glass and access to a whole bunch of beer (VIPs get early access). Tickets are $30-$40 and are available now. Two big events this weekend at Spindletap. The brewery is releasing two beers (the returning Heavy Hands and the new Hirsch Road Hop Heads) at 8 a.m., then will host its Hops N' Hot Sauce Festival starting at 11 a.m. First-come, first-serve on the beer, while Hops N' Hot Sauce tickets start at $9. The pre-sale has begun for 8th Wonder's sixth annual Celebr8ion of Beer. That's on March 16 at Wonderworld. Get tickets ($25-$75) here. Tickets are also on sale for the Katy Wild West Brew Fest, scheduled for 3-9 p.m. April 27 at Katy Mills. 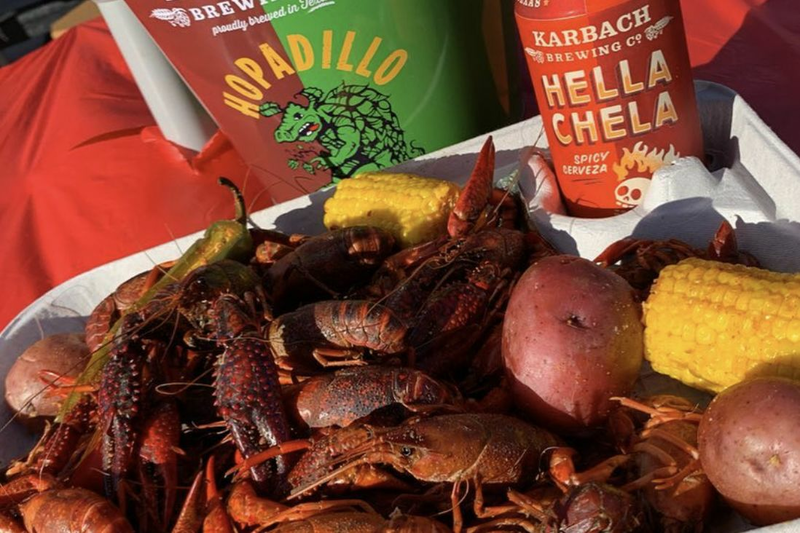 We're used to seeing Nola and Abita over here in Houston, but another Louisiana brewery is ready to import its suds to Texas. 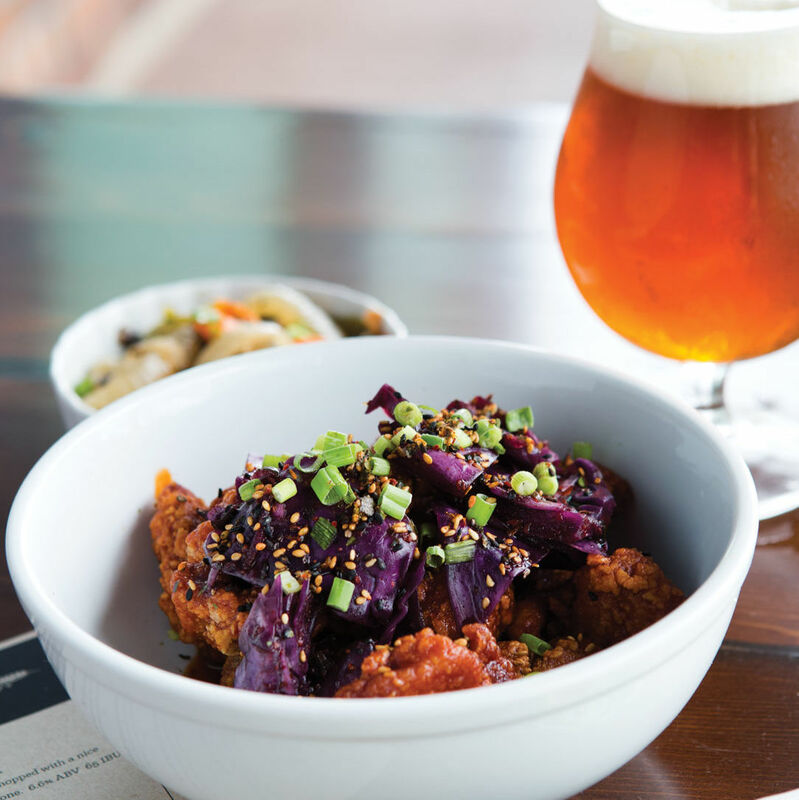 Parish Brewing Co. has partnered with Silver Eagle Distributors to bring its beer to the Lone Star State. You'll start seeing Parish beer on tap in Houston the week of Jan. 14, and later in the spring, Parish packages will be in stores. 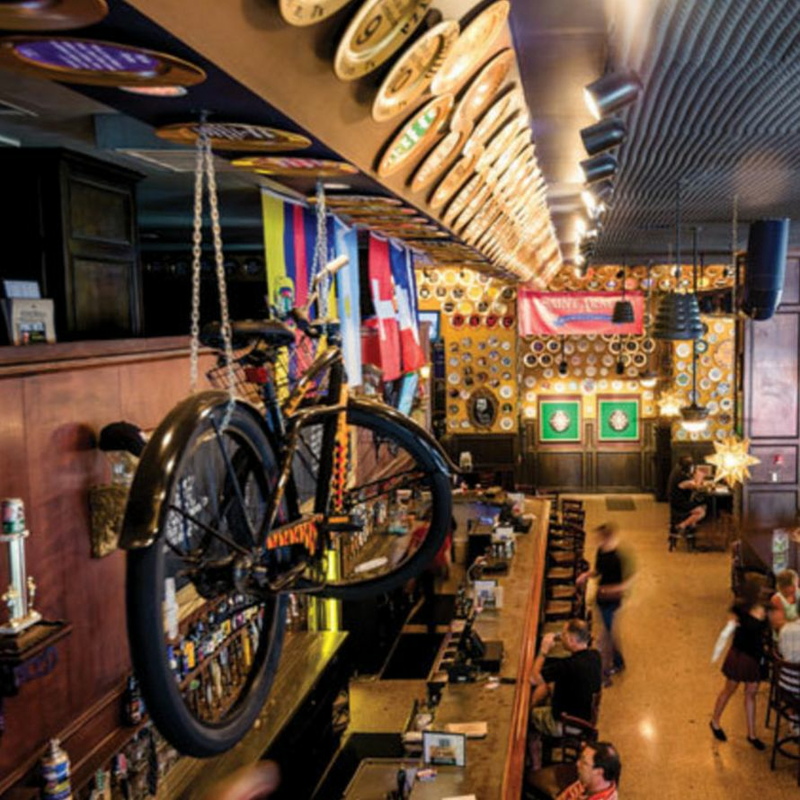 For the draft release, events are scheduled at bars throughout the city, with a Parish rep or founder Andrew Godley on hand. Godley will be at Flying Saucer on Monday, Axelrad and Mongoose vs Cobra on Tuesday, Cottonwood and Drink of Ages on Wednesday, World of Beer and Craft Beer Cellar in Cypress on Thursday, and Kroger at 10th and Shepherd on Jan. 18. So, yeah, Ghost in the Machine is coming. Get ready. Let the countdown begin! Reserves Release Day will be on Saturday, November 17th, 2018. We will be releasing the following (prices and limits are TBD): 750ml bottles of Grand Reserve, Imperial Reserve, & Abbey Reserve • 4-packs of DDH Ghost in the Machine in 16oz cans • Toasted Coconut Rêve Coffee Stout in 32oz crowlers • DDH Ghost in the Machine glassware *** We will be pre-selling the 16oz cans of DDH Ghost in the Machine (half of what we produce) via a link on the homepage of our website (www.parishbeer.com) on Wednesday, November 14th, at noon. NO PROXIES WILL BE ALLOWED. YOU MUST HAVE YOUR ORDER CONFIRMATION AND MATCHING ID TO PICK UP PRE-SOLD BEER. We will be selling the other half of DDH Ghost on release day (11/17), along with all of the above mentioned beers and glassware. ••• Pre-sale pickup of DDH Ghost in the Machine will begin at 10am & end at 5pm. Day-of sales of all release-day beers will begin at 11am & end at 5pm. We will also be having a @themcellarboys bash sale from 11am-5pm where we will be selling vintage barrel aged and strong beers in bottles & also draft reserve pours (this sale station will be cash only). We will have a pour station set up selling 14oz pours of DDH Ghost ($9/pour, cash only) from 10am-noon. Our taproom will open at noon and close at 5pm. Last call for all pours from the taproom will be at 4:45pm. @secret_lair_taqueria will be here serving breakfast and lunch. 😋👻💃🏻 More details will be announced closer to release day. Welcome King of Terrors 2019. Copperhead Brewery's big, popular imperial stout is here. Release night is Friday (called Night of Terrors), when customers can get bottles of previous vintages and get into a raffle for a special-edition 3-liter 2019 bottle. Glassware will also be available. 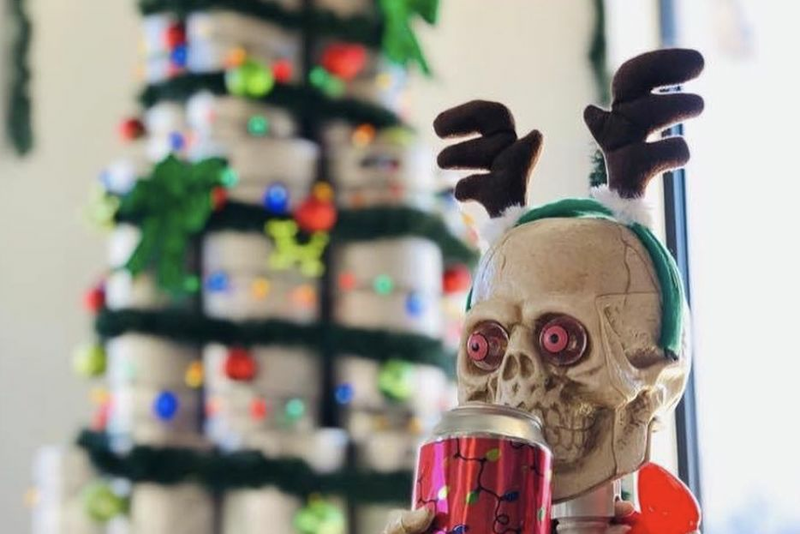 The fun starts at 7 p.m.
We're not doing the "Winter's coming" thing for this—just know that Saint Arnold has released Winter Stout for 2019. It's on draft and cask at the beer garden and taproom and is an easy-drinking stout with chocolate notes. There's been a little tweak to Holler Brewing Co.'s Belgian wit Witty Kitty. They added some hibiscus tea to it, and now it's Witty Kit-Tea. Available now. Plus, Holler and Platypus (who are very close to one another) collaborated on a NEIPA called Won't You Be My Neighbor. It's at 7.4 percent ABV and is available at both breweries. How kind. Oh, and Holler and Sigma put together a beer called Funky Surprise, a 7.5 percent ale that was fermented with a mixed-culture saison yeast and papayas. Can you say sweet? To get it, visit Holler and tell the bartender "Funk Me Up." If it's still available, that is. Sigma is getting in on the Resilience effort, announcing a future release of the IPA brewed to support those affected by the Camp Fire. It also released its 11 percent ABV Resinlord this week. At Great Heights, a pilot batch of coconut porter is available. Coming back in at B52 Brewing: Wheez The Juice and Wheez The Shake. The former is a hazy pale dry-hopped with Enigma hops, while the latter is a milkshake ale (strawberry banana). Both are available at 3 p.m. Friday at the brewery. Meanwhile, B52 released Bourbon Breakfast this week. This has chocolate, coffee, and Bourbon notes. Good morning. Speaking of shakes and such, Ingenious now has on tap a New England milkshake IPA called Lemon Meringue FroYo, and a Mexican hot chocolate milk stout called Hot Winter's Night.